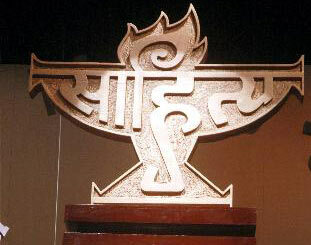 On whose side are you on the Sahitya Academy Award Row? Many Literary figures in India who have won the prestigious Sahitya Akademi Award are returning their award to show their protest against the silence of the Akademi on the recent incidents of violence on free-thinking literary figures as well as others. They believe the Akademi is not doing enough to speak in these situation. Today I read that a 17 year old award winning writer has also returned her award. This is not the first time it has happened in India but yes in this scale, it is probably first time. Tagore and Kushwant Singh have done it before and you can if you look find similar protests by others in different part of the world. On whose side are you….? poetry and story, you seem good at both.